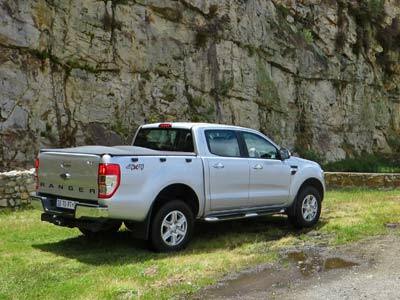 It’s a hell of a thing to say, but I really do think the Ranger 3.2 automatic 4×4 double cab is the king in South Africa. The Nissan Navarra and VW Amarok are not very far behind, but they just don’t quite make the grade. The Toyota Land Cruiser probably has more rock climbing ability and desert crossing grunt, but it is a truck, like a Land Rover Defender. 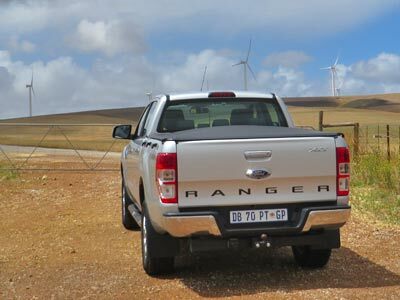 As a plain lekka bakkie, Ranger 3.2 is king. Simply put, the competition lags behind. No wonder the HiLux has been trumped in the sales charts for the first time in literally decades. The only negative I can think of is the size or bulk. On the open road you do not feel the size. It is only when parking, in town or in an average garage. This Ranger is long and wide. It is 5.27m long and 2.16m wide. Your garage door has to be 1.9m high or you won’t get in. In spite of the bulk, fuel consumption is around 11 litres/100km provided you aren’t speeding or driving through sand. Then all bets are off. The electronic stability control system is the best practical system on any bakkie and possibly 4×4 and includes roll over mitigation, adaptive load control as well as hill launch and descent control. It allows one more confidence and gives a better ride on tar and on gravel than any of its competition. The Ranger is fun to drive in any conditions and on any surface. Easy too. 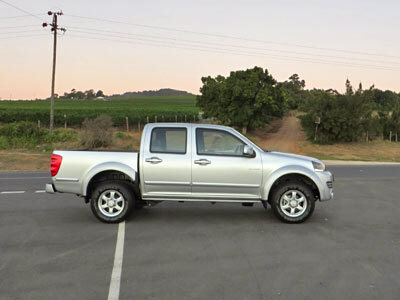 It is the first bakkie to get a EuroCAP five star safety rating. My wife drove the Ranger up the Boesmanskloof pass near McGregor in the rain, and down again without breaking into a sweat. Nuff said. 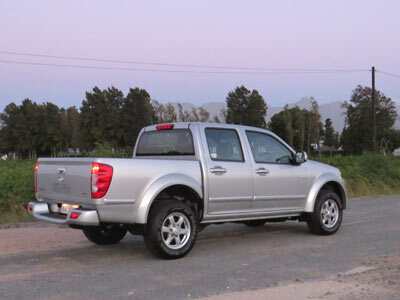 This bakkie handles well, accelerates well and stops… quickly. Off-road the Ranger is as good as any other double cab and better than most, most of the time. You can’t really go wrong with it. There are a number of little (clever) details in the Ranger that give it just that little extra boost, for example the external tie hooks for the load area, the smaller front doors to allow bigger doors at the back, and so on. Small touches that all add up. Clever design. What’s not to like in this bakie? Not much. I think the automatic version is even better than the manual and recommend it. Price as tested R497 200. 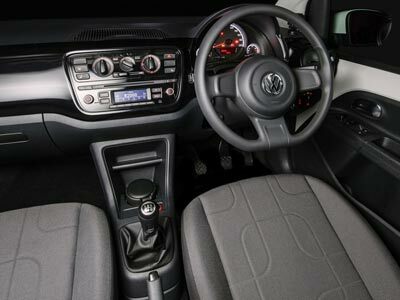 The 3.2 double cab range starts at R340 000 and tops out at R541 900. In this size of bakkie also look at the (new) Isuzu KB, Nissan Navarra, Mazda BT, GWM Steed 6 and VW Amarok. The Ranger comes with a four year or 120 000km warranty and 5 year or 90 000km service plan. 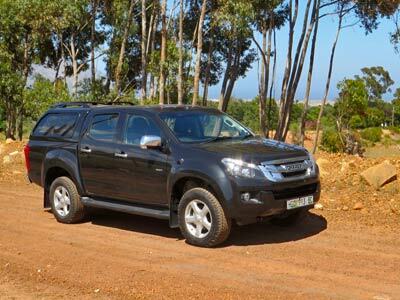 The new Isuzu KB continues where the old tried and tested model took us. Reliable, solid, dependable. It still has good road holding and it still sounds and smells like a truck. The way a KB should. You just gotta love that old diesel mill. It is bigger and it is way more frugal than the model it replaces. 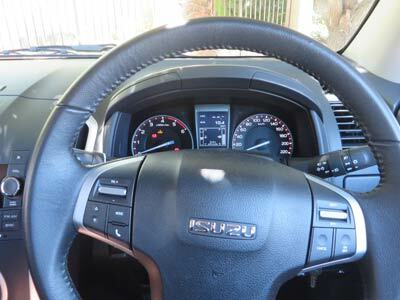 Isuzu claim a combined cycle of 7.7 l/100km. I think you should work on just under 9 normally but around 7 l/100km on highway unladen. Still pretty impressive. The cabin of this KB is much more spacious than the old one. 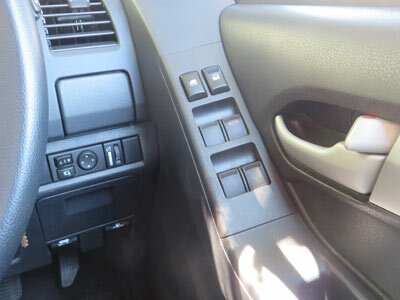 Storage is a doddle with all the usual nooks and crannies, compartments on the floor under the seats, sunglass holder in the roof and clever drinks holders which slide out of the dash. 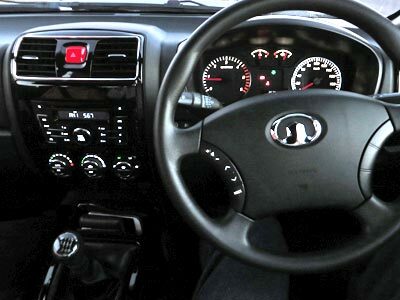 The leather multi-function steering wheel in the LX models is a pleasure to use. The integrated sound system is comprehensive and sounds good. Leg room at the back is much improved as is ease of entry and exit. In short, the cabin is much bigger. 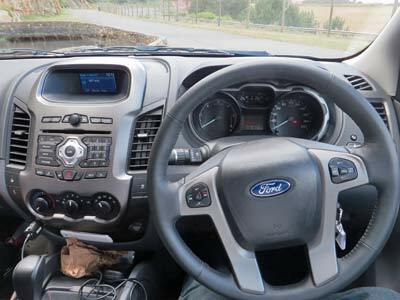 It is also more comfortable and luxurious but not as smart as the Ranger. The front is dominated by the powerful halogen projector headlights, but I have to say the chrome grille is a bit much. The KB looks like a bakkie should, if that makes sense. It is more rounded than its predecessor and, one could say, stylish. Ride quality has been improved and now almost matches the Mitsubishi Triton in my mind. It is very good both on tar and gravel. The new KB continues the tradition of excellent gravel travel built by earlier models. In town steering is a little heavy and feels cumbersome. The engine torque and power is good but not as good as the opposition. It will serve you fine in most circumstances. It has been updated with a new intercooler and several other improvements and is around 15% up on the old model. You don’t really feel it on the road though. 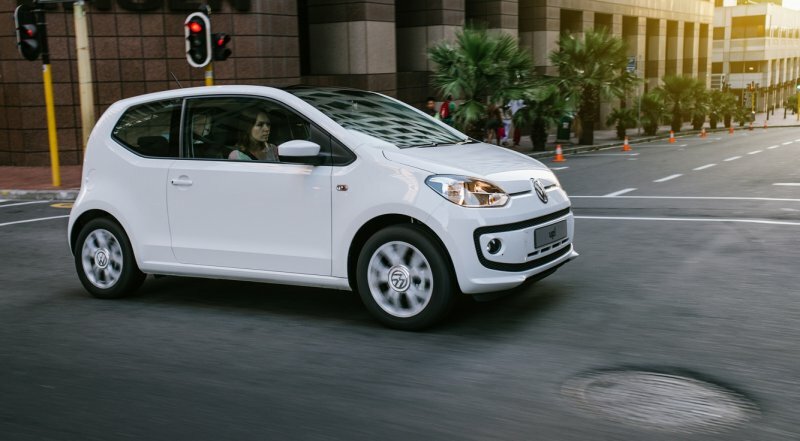 Safety equipment include six airbags, ABS with EBD and BAS, and Isofix anchorage points, but not stability control. It does not have standard rubberized load-bed or tonneau cover hooks. 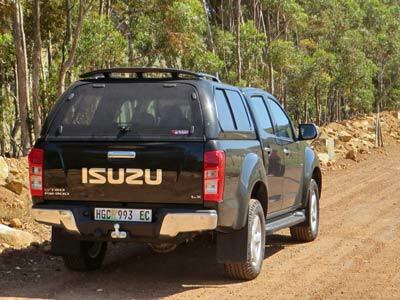 If you do a lot of driving on gravel roads you will love this Isuzu. The KB 300 D-TEQ LX AUTO 4×2 as tested is priced at R440 100. Isuzu prices a are a little steepish for what you get. The range starts at R383 900 for the KB 250 D-TEQ LE 4×2. 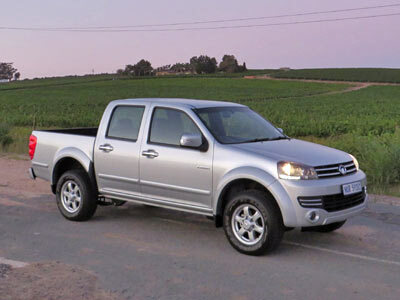 The range topping KB 300 D-TEQ LX 4×4 is R483 500. 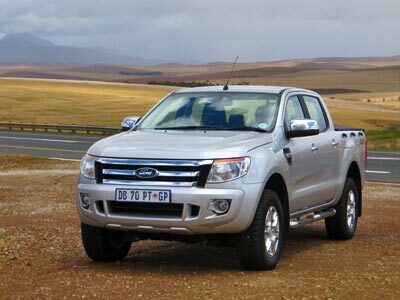 In this size of bakkie also look at the Ford Ranger, Nissan Navarra, Mazda BT, GWM Steed 6 and VW Amarok. The Steed 6 Double Cab 2,0 VGT SX costs R294 900. If you are more interested in the traditional one ton bakkie size check out the Toyota HiLux, GWM Steed 5, Nissan NP300 (Hardbody) or the very capable Mitsubishi Triton. The warranty covers 5 years or 120 000 km. The service plan is for 5 Years or 90 000 km.